Neighborhood Series - Why live in Highland Park - 33626? Highland Park has approximately 325 homes ranging in size from 1400 sq ft to 6000. Whether you prefer a single family home or a townhouse, there is a size to fit every need in Highland Park. With a nod to traditional design, the single family homes offer welcoming front porches and decorative exterior details. 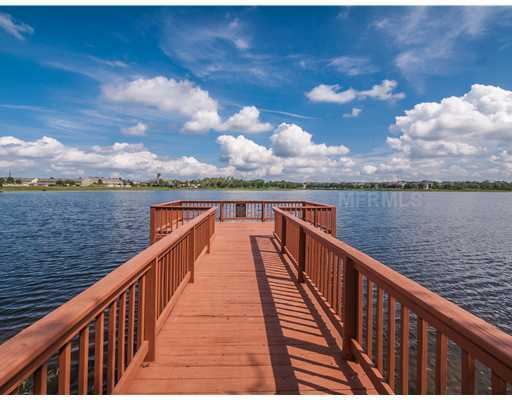 Some of these homes even offer scenic lakefront lots. The residents of Highland Park work hard to create a strong sense of community. There is an active social committee that plans events for residents of all ages. Past events include a Music festival, End of Summer Party and an annual adult Holiday Party. 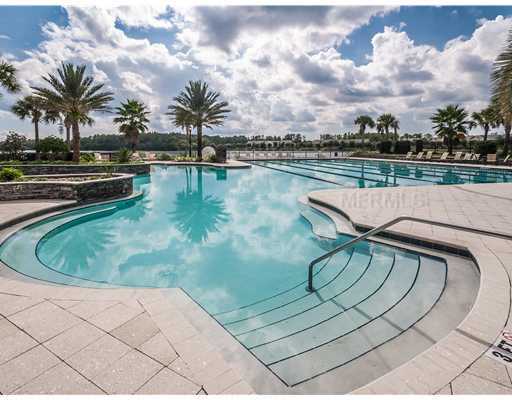 Highland Park's zero-entry pool and children's playground are just two examples of the endless amenities growing households can enjoy! 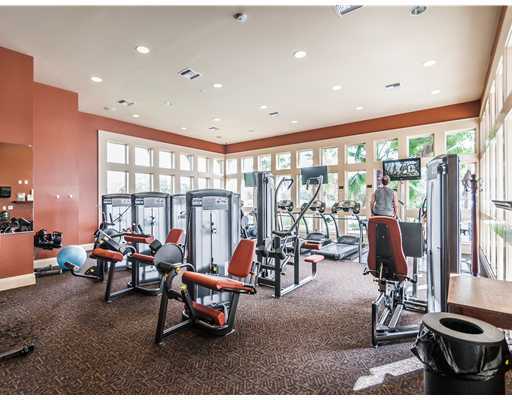 A state-of-the-art Fitness Center, Junior Olympic Size Pool and Lake House activities provide convenient access to active, healthy living in the community. Restaurants, shops and offices provide activity and convenience. The community is designed for walkability, through a combination of narrower, tree-lined streets, sidewalks, compact lots, and, in some areas, alleys for rear garage access. Oak trees line the streets and fill the parks around Highland Park. Beautiful Galt Lake provides a picturesque spot for fishing, kayaking or bird watching. Highland Park's monthly social events and close knit community are just the beginning when it comes to neighborly warmth!